Home Match Our team to face Panathinaikos – what’s yours? Our team to face Panathinaikos – what’s yours? 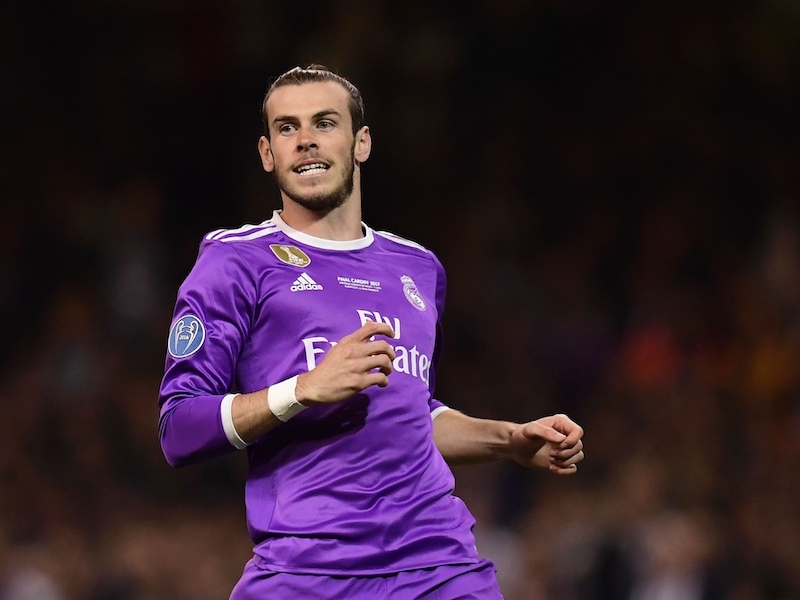 A number of players have been ruled out of this match and Gareth Bale and Michael Dawson are the latest names to join long term victims Benoit Assou-Ekotto, Scott Parker and Younes Kaboul. “Michael is making good progress, although it’s early days,” said Andre Villas-Boas. “Ideally, he will be in contention for the Swansea game. Signs are that Brad Friedel will start in goal and at the opposite end of the pitch, AVB has to decide whether to partner Emmanuel Adebayor and Jermain Defoe, as opposed to opting for a lone striker. Some shuffling may have to be done in defence and Kyle Walker may well come back in with Kyle Naughton switching to the left. In the centre, Caulker, Vertonghen and Gallas are the only fit centre halves so who will sit out? Moving into midfield and the names in contention include Sandro, Carroll, Lennon, Livermore, Dembele, Sigurdsson, Townsend and Dempsey amongst others. It’s a tough one to call – Spurs need the draw to progress and that should be straightforward but there’s a tough away match at Goodison on Sunday. Here’s our predicted starting XI but what’s your view? love that team ! gt defence , yep i would go for that @the start , if it doesnt work , change the midfield later , weve got to win this one tonight !! Versus Panathinaikos: Friedel; Walker, Gallas, Vertonghen, Naughton; Lennon, Sandro, Huddlestone, Sigurdsson; Adebayor, Dempsey. Versus Everton: Lloris, Walker, Caulker, Vertonghen, Naughton; Dembele, Sandro; Lennon, Adebayor, Dempsey; Defoe. No way do I think we need to risk so many key players. GK Friedel. Walker and Naughton as full backs. Huddlestone and the fittest of Vertonghen and Caulker at centre back. Falque, Livermore, Carroll and Gylfi in midfield with Ade and Dempsey upfront. It’s all about Sunday. Unfortunately I think your team will be nearer what AVB plays. We can not risk more defensive injuries, I would have recalled Adam Smith and played him. Lennon, Sandro and Defoe definitely need resting ahead of Everton. Wouldn´t risk Walker. Sandro, Lennon and Defoe need a rest, maybe even Dempsey and Dembele as Sunday is more important. More than good enough to win. We need to play Defoe and Adebayor together,if it goes well they can play together at Everton aswell, I think we need them both to get a result at Everton without Bale. Sandro needs a rest. Maybe Lennon and Vert too. Not sure how well Dembele’s hip needs to be managed too. I reckon we can make changes and still win. I’d put out a strong team in both. We clearly need to win both. Play Ade and Defoe tonight and rest dembele tonight. Other than that a good performance and win tonight will give us great confidence for Sunday. Tonight I’d have.